Well, here I am to share my first monthly wrap up of 2019. It seems like this month has gone slow, but also thrown by for me. I saw my first snow fall of the season, started playing around with programming and painting once again. I feel refreshed as well as have a drive I have not had in some time. I am not sure why the new year sparked this in me, but it has and I am happy about it. So, as before, some of these books have been previously shown in Middle Mark | January 2019, but I wanted to post a comprehensive wrap-up. If you wish to skip over the books I already talked about I have no problem with that, but I have quite a few more books I read because I ended up reading 11 books. 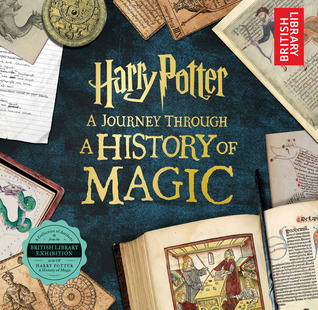 This is a beautiful book, it details so much of the history of magic that influenced Harry Potter’s world as well as a peek into early drafts, edits, and early doodles of the book. Even though I went to the exhibit I still read through this book cover to cover and really enjoyed it. (Originally found here). I absolutely loved this book, I was raw, emotional, and heartbreaking. If you are looking to read a memoir I highly suggest you pick it up. 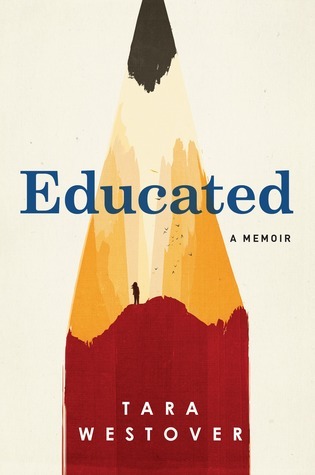 The writing is amazing, there is something about this book that just appalls you, but also inspires you due to the life that Tara Westover has lived. (Originally found here). Best for beginners and those who are not happy with their current bullet journals. 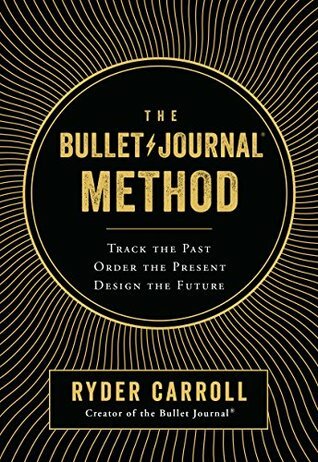 If you already have a bullet journal you are happy with you can pass on this book. For those who are beginners this is a great way to learn about the process and find out what a bujo actually is. It is well organized and I like the take what works for you and leave the rest mentality of the book. (Originally found here). 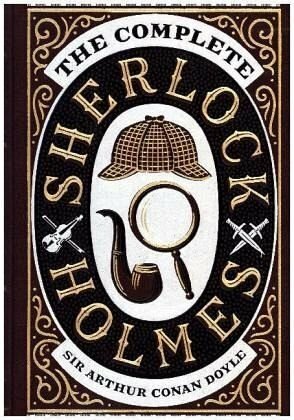 I have read and reread quite a few Sherlock stories. I will admit at this point some stories I will continue to rereading, but others I will never pick up again for one reason or another. Mainly because I did not enjoy the the thrill of the story. It is a wonderful collection to have. (Originally found here). 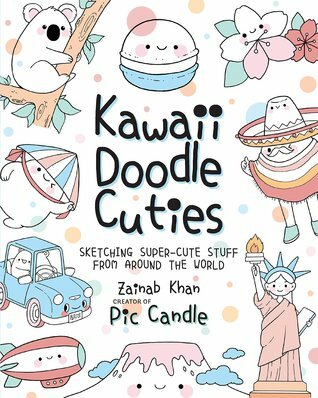 I recently wrote an entire review of this book, you can find that here: REVIEW | Kawaii Doodle Cuties: Sketching Super-Cute Stuff from Around the World by Pic Candle / Zainab Khan. But, I will say overall I think this is a really fun drawing book. I think it gives great practice when it comes to learning to draw basic shapes and developing better hand control while drawing. While some of the tutorials take up jumps in the steps as stated before, you can figure it out with some time. As with anything new you are learning with practice, you improve. If you are looking to learn to draw or just want to play around, I think this is an adorable option for you. (Originally found here). 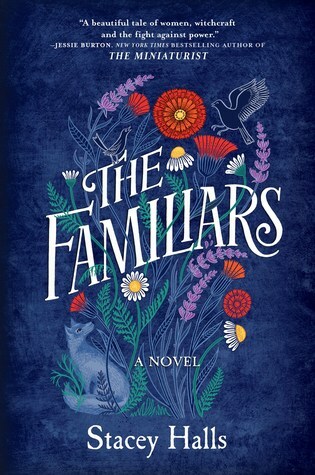 Overall, this was a really good short eerie short story. I can see why it is a classic that people talk about time and time again. 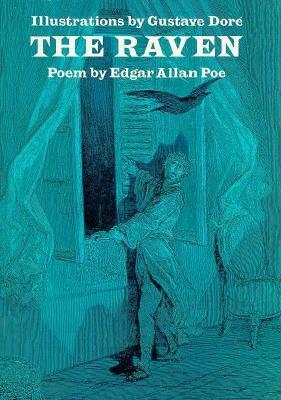 But, it also did not wow me like other eerie stories I have read in the past. This was an amazing read, I am kinda mad at myself for putting it off so the last few months. I really loved the conversation that book brings to the forefront. How it shows a different perspective that I really appreciate being shared with me. I also loved how I could relate tot the it me period this book takes place in. I remember the walkmans, start of the iPods and I really relate to the high prices text messages and minuets used to be. I feel like the mixture of highly relatable aspects as well as seeing a new perspective really made this such a wonderful book. I highly suggest you picking this up. I feel like I am not articulating myself quite right, but I loved this book. I really enjoyed the fact that this book had so many voices and talked on so many topics. There was a mixture of playlists, lists, essays, poetry, interviews and more. It was a wonderful read that allowed me to read the thoughts of some people I know, but also expose me to others I will now be looking into their work. 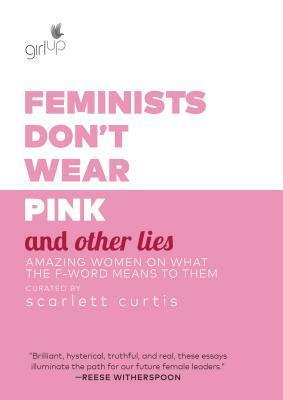 Another thing I loved was the continued reading section where books are recommended and also a section to workout your own thoughts on feminism. This book doesn’t just talk at you, it starts a conversation. (Originally found here). 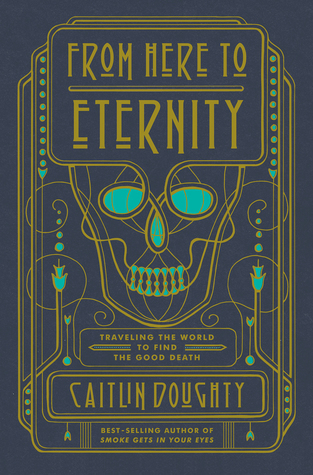 I really loved how this seemed to be more of an anthropological look at death as apposed to her other book. 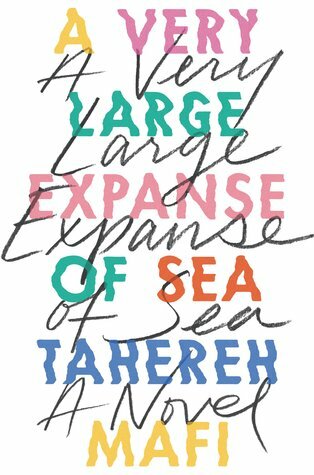 I really enjoyed how she explored how cultures within the US and around the world pay respect to their loved ones with no judgement. It really is eye opening how we are all the same species, but we have our own ways we pay respect to those we love. It is comforting that we can all find a way to honor those who came before us. I hope to see more writings by her because I have enjoyed both of her books immensely. (Originally found here). 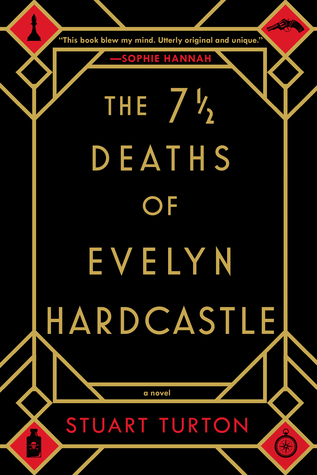 I found this book to be a mixture of And Then There Were None by Agatha Christie and something else I cannot quite place at this time. I really liked how this book was written, it flowed really nicely and the voices of the characters were clear and definite. The way that the author was able to weave this jumping time frame is masterful! Also, I was surprised quite a few times while reading it. The ending really shocked me and I loved the twist it took. (Originally found here). 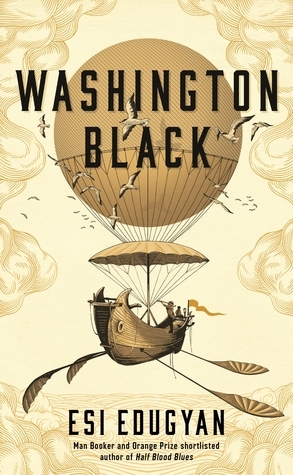 This book is such an adventure, it starts with a young boy, age 11. Sadly, he is a slave on a sugar plantation in Barbados run by two brothers. The author wrote a beautiful book that shows the ugly that is slavery. It talks about awful psychological games played by owners and the bad treatment many had to endure unfairly. I also like how the author showed abolitionists and aspects of the underground railroad. The dangers of faced by those who escaped and freed those who did not belong to them. I also really enjoyed the science, art, and almost steampunk elements. I am honestly not doing this book justice, but I will say it was shortlisted for the Man Booker Prize in 2018 and it is well deserved. I also have to agree with the quote on the front of my book calling it a masterpiece. (Originally found here).